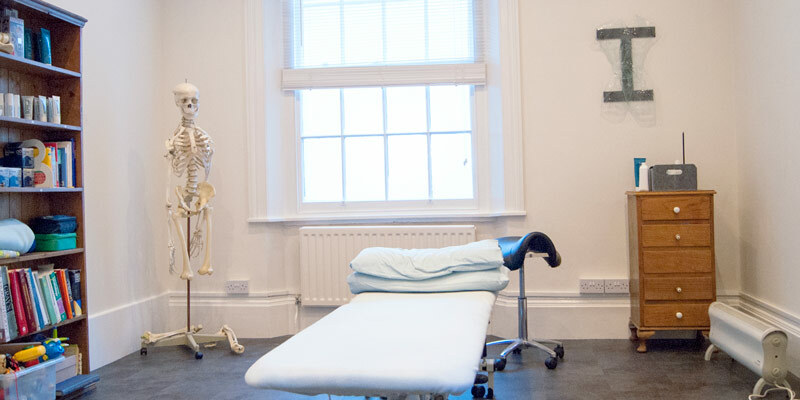 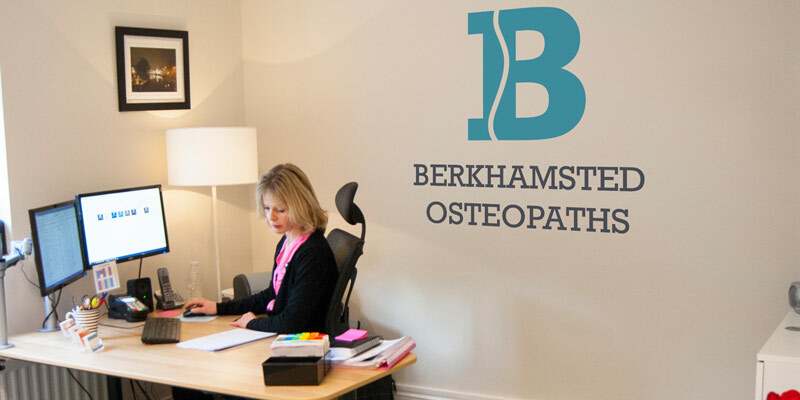 Berkhamsted Osteopaths, a busy local osteopath practice, who were expanding and moving to larger premises were looking for a partner to help them create new branding and interior design for their new space including three treatment rooms and a designated reception area. 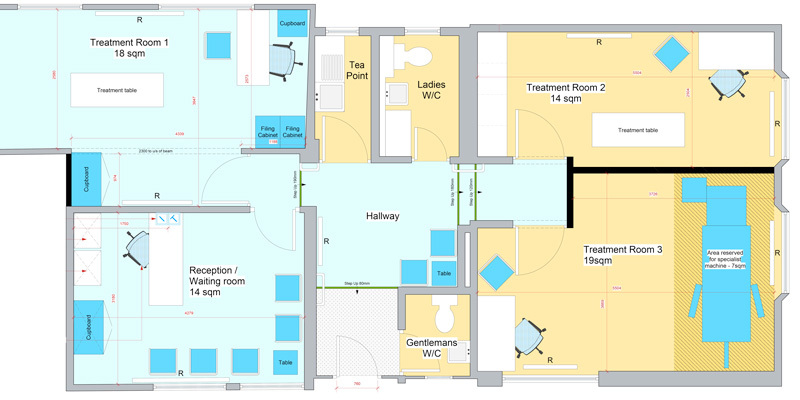 Following a detailed brief Officeworks developed a full design package to provide a high quality solution within a relatively tight budget. 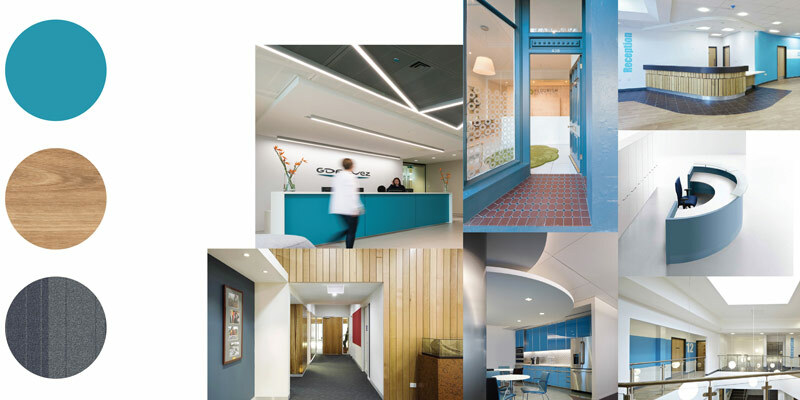 The scope of work included a new interior look and feel, brand identity, signage, lighting and furniture to compliment the environment.